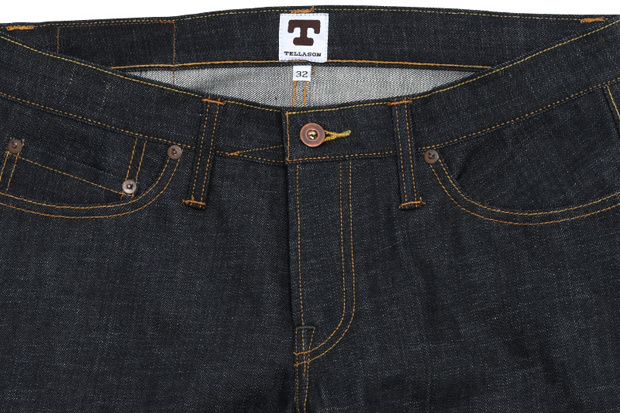 There’s some things in life that are worth admiring. 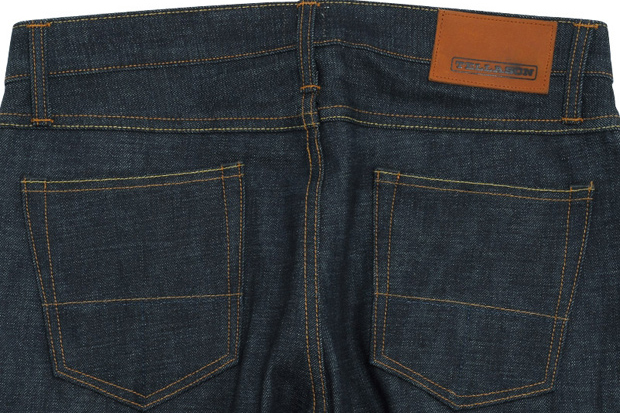 A beautiful woman, sunsets, the Ford Mustang GT and beautifully crafted denim. 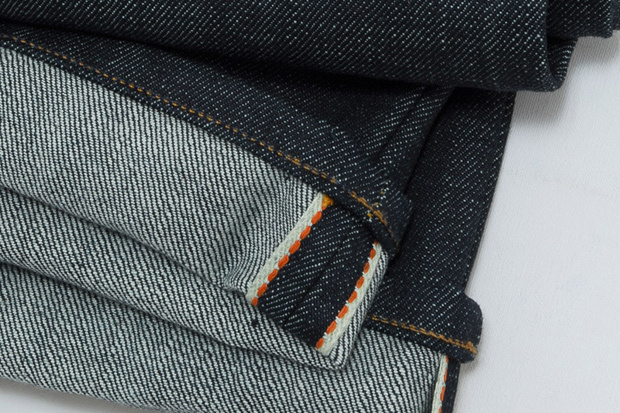 Along with beautiful women, finding premium quality denim being stocked in the North-East of England is becoming an art in itself. 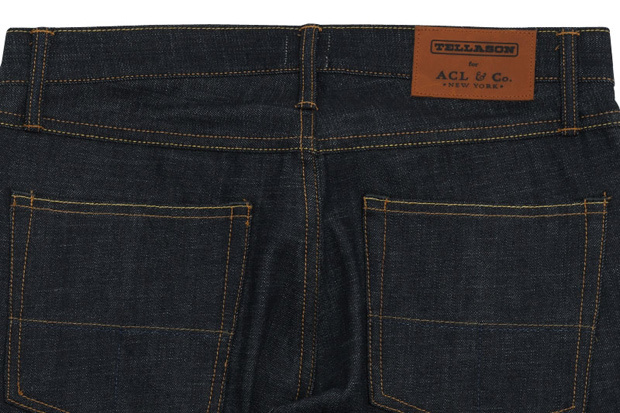 However, the good folks over at End Clothing never fail in selecting some of the finest denim the industry have to offer, so it was only a matter of time until Tellason denim graced the shelves. 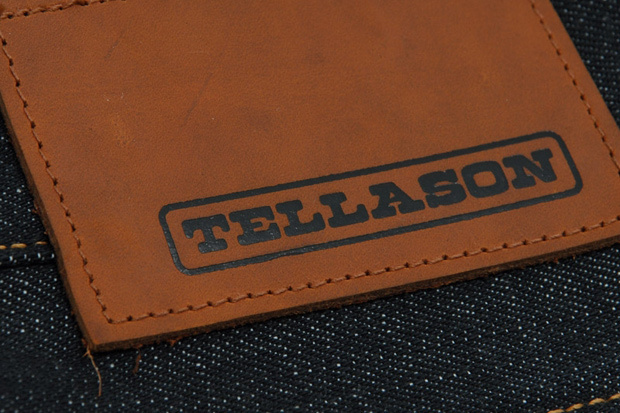 Maybe an unfamiliar brand to some because of it’s recent conception, Tellason is a brand with over 20 years of industry experience. 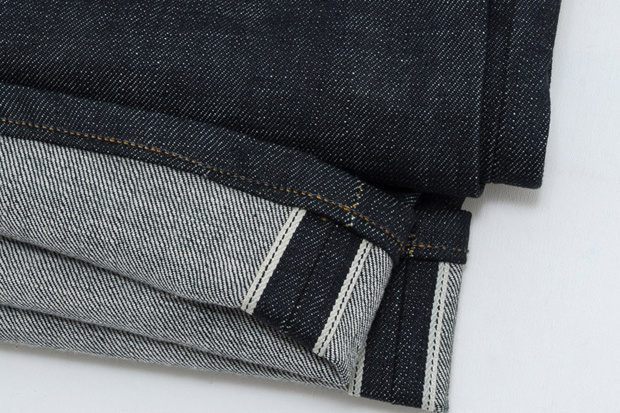 It’s near impossible to fail when you combine skilled artisans, White Oak Cone selvage denim, Kuroki denim, hidden copper rivets, chain stitching, 5 pockets and heritage fitting raw denim. 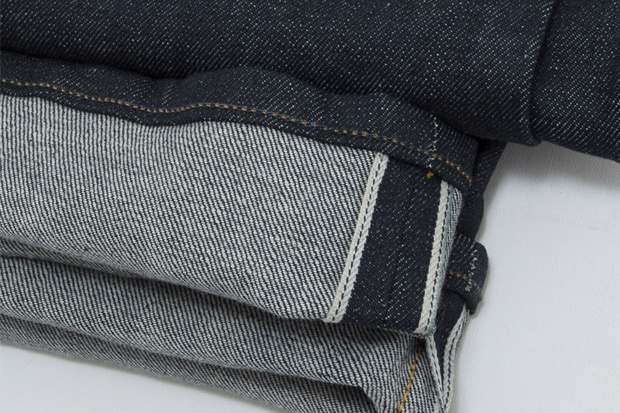 Denim heads should already be aware that Cone Denim’s White Oak and Kuroki are internationally renowned and respected for providing the industry with some of the most durable and quality denim since the 1700’s, so by now they know what they’re doing! 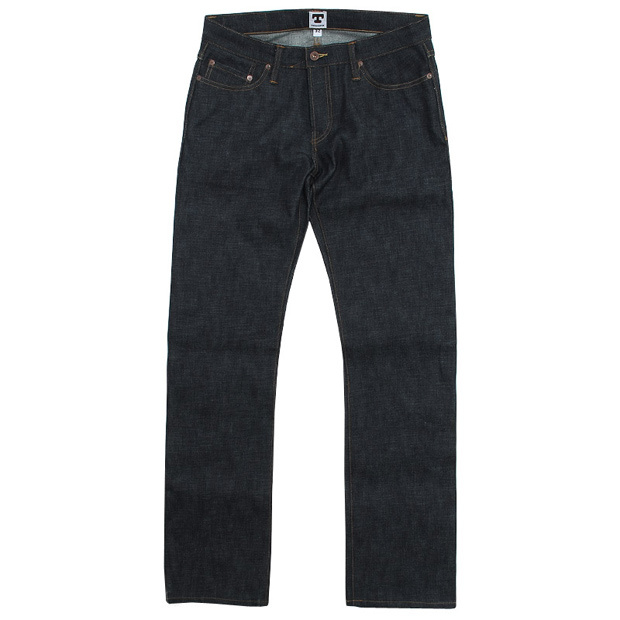 The latest additions to the brand’s denim selection include the John Graham Mellor ‘Strummer’ Jean (possibly a tribute to the Clash’s frontman’s real name), the ACL & Co. Michael Williams Jean (a collaboration between A Continuous Lean’s founder and named accordingly) and a limited edition variation of the John Graham Mellor ‘Strummer’ Jean in Kuroki Japanese selvage denim. 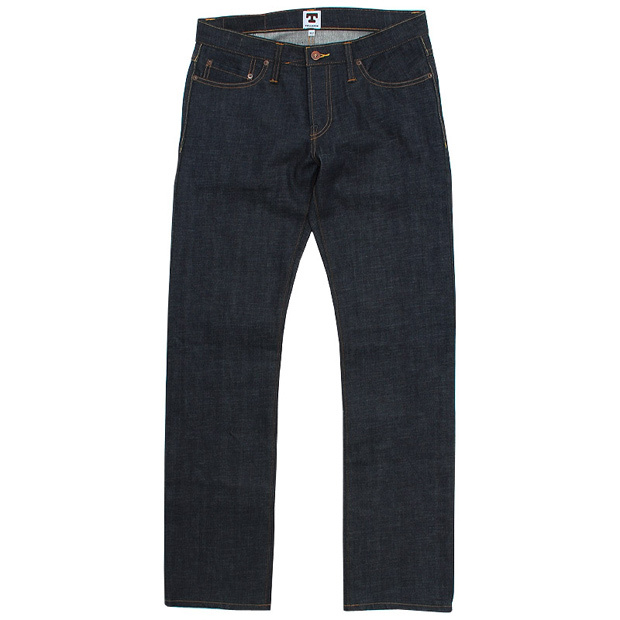 Of course, all of the previous are left unwashed (raw) after their manufacture in San Francisco. 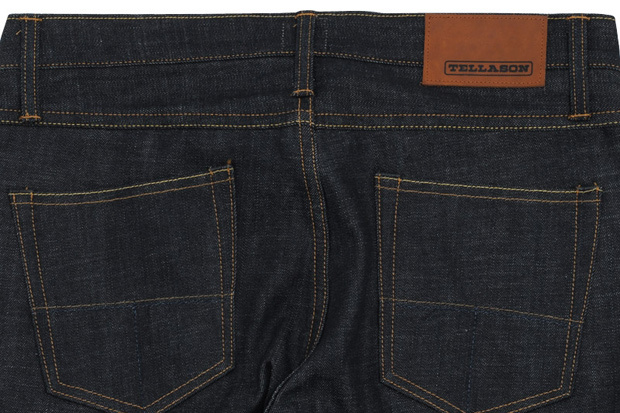 So let us introduce you to a brand who definitely provide a worthy contribution to the world of quality denim; Tellason. 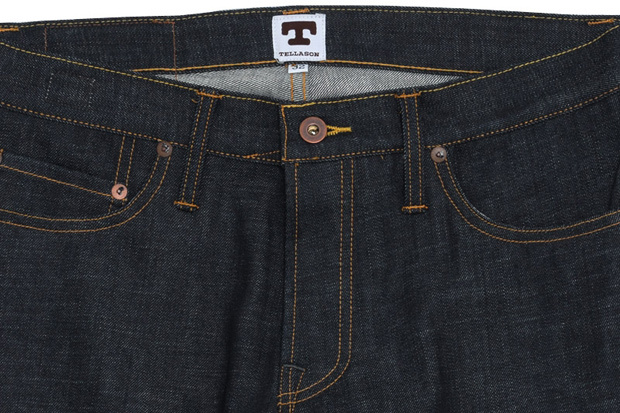 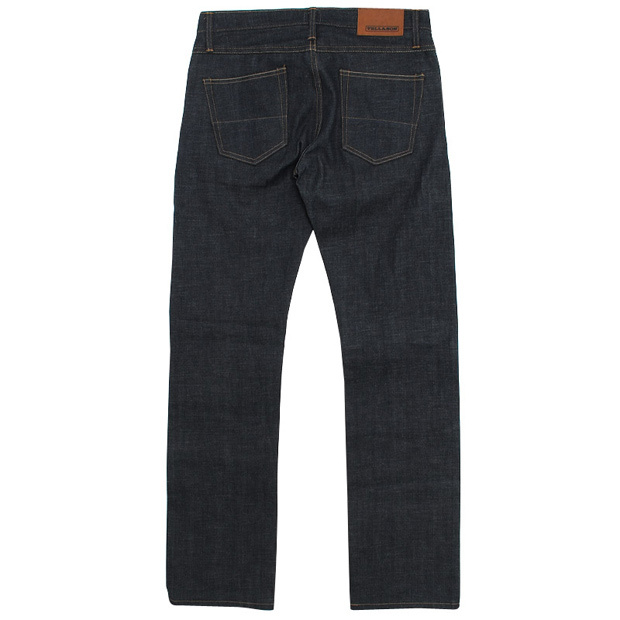 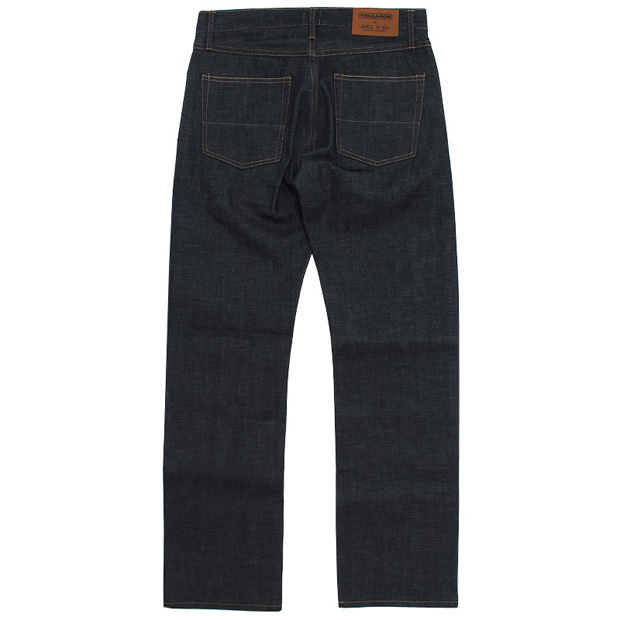 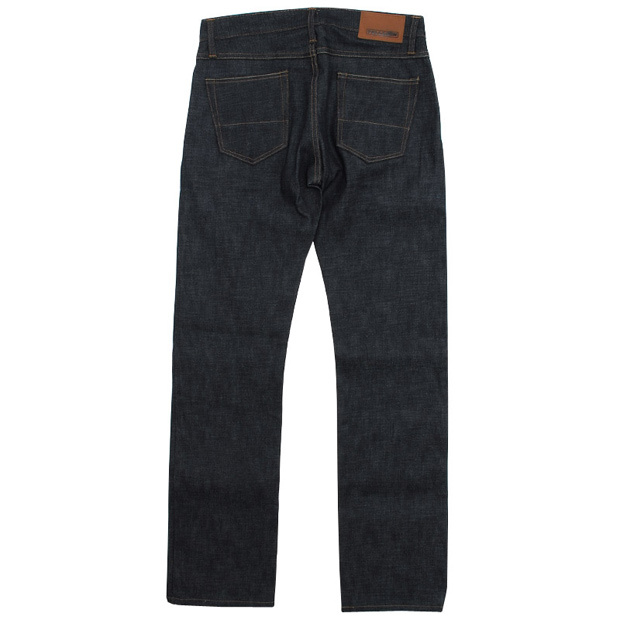 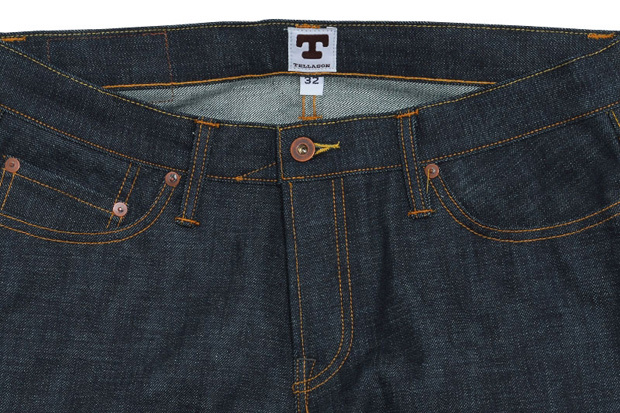 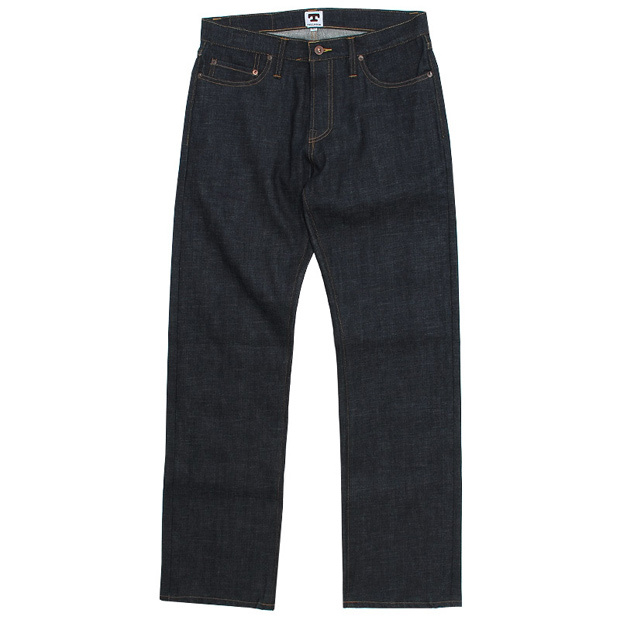 These new jeans are available now from End Clothing with a price tag of £160 – £230.